ManyTutors: Summerville Language Centre Reviews. Book Online! 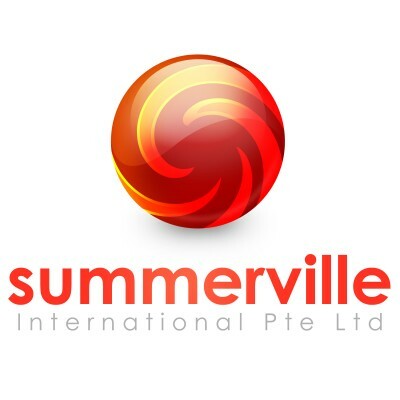 Since its inception in 1994, Summerville has been a leading provider of academic, enrichment and tutorial programs for pre-primary, primary, secondary and pre-tertiary students. We also develop, provide and conduct premier educational and enrichment programs to private schools, clubs and associations. Summerville is reputed among parents and students for its ability to produce consistent high achievers at national exams and national story-telling and essay writing competitions. Our alumni has also been admitted to prestigious schools through DSA, garnered scholarships both from the private and public sector as well as admission to top study institutions both locally and internationally. At Nursery Level, we specialise in Phonics & Preparatory Programs. At Primary level, we specialise in Math (Heuristic Skills), English Creative Writing, Science and at Secondary Level, Math, Combined Science, English, Accounts and LIterature. At Junior COllege level, we specialise in Economics, Accounts and General Paper. We guaranteed Grade level improvements with our unique teaching strategies and in-house notes. Our trainers are specialists in the subject area and will partner your child towards achieving his/her goal.